Our commitment to our clients is simple: "To provide the best professional advice possible, to complete your project on time and on budget, and to provide you with long lasting satisfaction of knowing you have a quality building." T.A. Rendek and Associates Ltd. (TARA) is a privately owned and bonded construction company operating as a subsidiary of the Rendek Group of Companies. 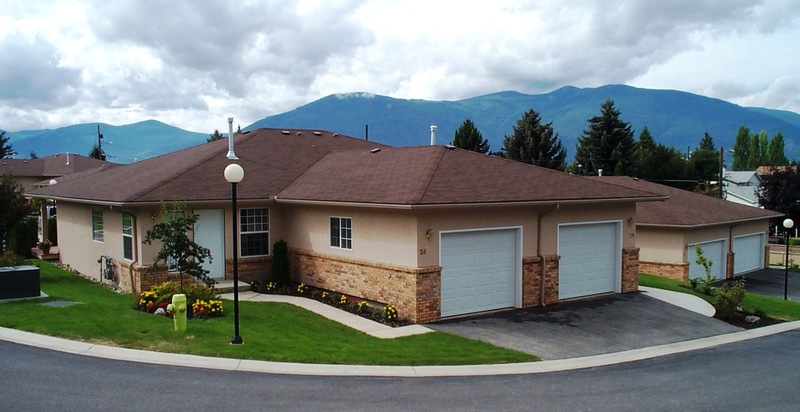 Our head office is located in Creston, British Columbia with additional offices in Saskatoon, Saskatchewan and Calgary, Alberta. The Rendek Group of Companies has completed a diversity of projects in all four western provinces and has over 30 years of proven experience in the construction industry. Our firm offers a complete in-house design service operating under the direction of a professional engineer who has decades of project management experience. Our Auto CAD drafting software provides quick, accurate designs easily transferable through e-mail. With our Butler Advantage Program we can offer the option of a three-dimensional, computerized walk-through of the Butler portion of your project prior to approving the final building design. T.A. Rendek and Associates Ltd. prides itself on its ability to expedite all projects from design through to completion. This is accomplished through implementing precise scheduling, cost control, accelerated programming and phased or staged construction. Top priority is given to providing clients with courteous and responsive service while building quality construction that reflects good value with minimal deficiencies. Our concern for the environment is evident in our professional practices. We include a wealth of specific environmental protection measures during construction especially spill avoidance and site cleanliness, watershed protection, and dust and disease control in sensitive facilities like hospitals. We are innovative in meeting the many challenges a project may present while maintaining a responsible attitude for the site location. We believe in the “team approach” for every project we undertake. This process involves ongoing participation with design consultants, office and field personal, and project managers. It is our commitment to ensure complete customer satisfaction.